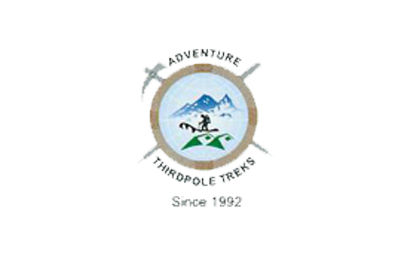 The Snowman Trekking is an extension of the beautiful Laya Gasa Trek and leads from Laya further into the high altitudes of the Bhutanese Himalayas. 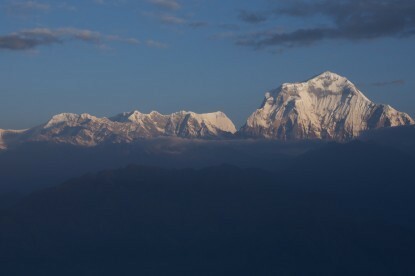 It takes tough and enduring trekkers into the Lunana region and further on to Gangkhar Puensum and Bhumthang. 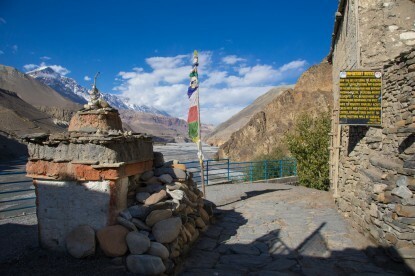 The Snowman trek leads through the most remote areas up to very high altitudes. 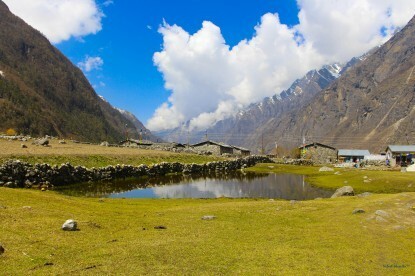 Trekkers have to camp in altitudes above 5000 meters more than once, and depending on the seasonal temperatures, the camps are sometimes on snow.